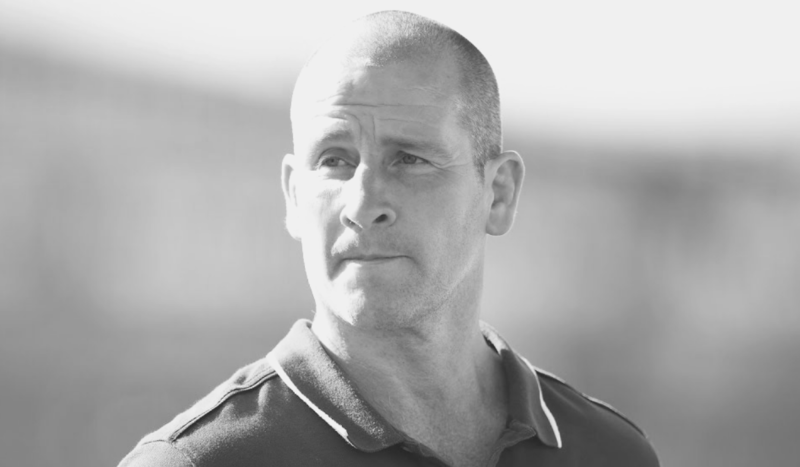 A key member of the coaching staff of the all-conquering Leinster Rugby, Stuart Lancaster brings a fascinating insight into the mechanics of successful teams. Representing Wakefield and Leeds Tykes as a player, injury curtailed his career at 30. As a coach, he has truly excelled. Beginning with the Leeds Tykes Academy, he swiftly graduated to the senior side before entering the England setup. There, he began as Elite Director of Rugby, before becoming head coach of England Saxons, the second string, and eventually serving for four years as the head coach of England Rugby. He joined Leinster in 2016. Stuart Lancaster will delve further into building and leading high performing teams at Pendulum Summit in Dublin this January, alongside a host of other visionary speakers. To learn more, see our outstanding Event Programme. Places are limited and guaranteed to sell-out, so don’t miss the boat; book today.